The Section-64 FMJD – IDF in accordance with the Calendar of the Section-64-IDF competitions in 2013 holds World Youth Championship 23 years and younger in draughts-64. 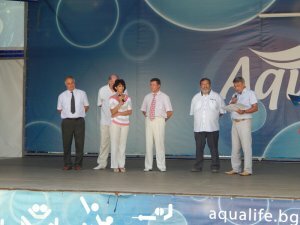 Championship are held at the Sports Complex «Aqualife», Kranevo, Bulgaria, from August 27, (arrival day) till September 05, 2013. Classic program was held together with the World Youth Championship. World Youth Championship 23 years and younger ended. See full results. 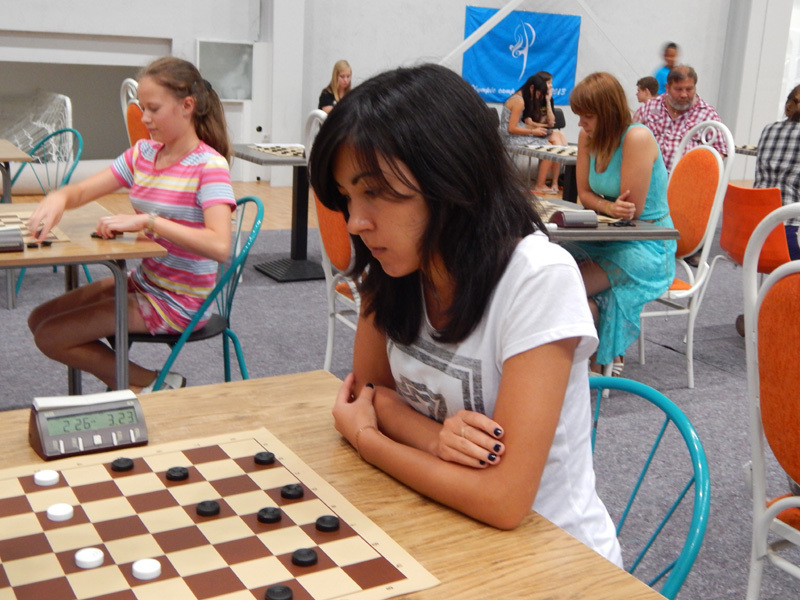 Denys Shkatula and Zhanna Sarshaeva were the leaders from the beginning of the tournament and won convincingly. 7th and 8th rounds was held today. See the results after 8 rounds. 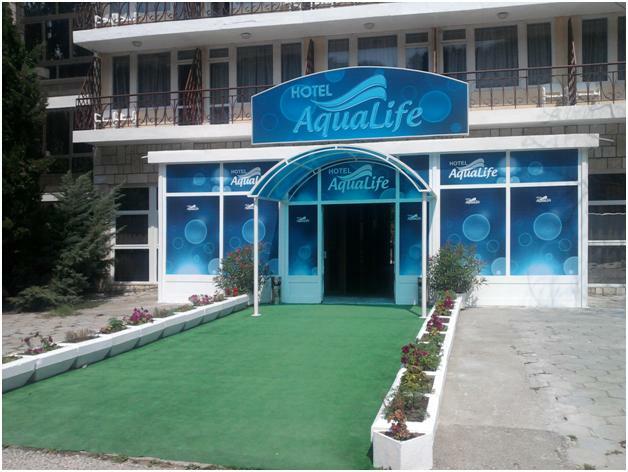 Before the last round continue to lead Denys Shkatula among the boys and Zhanna Sarshaeva among girls. 6th Round was held today. See the full results. After 6 rounds Denys Shkatula from Ukraine leader among the boys. See photo. Zhanna Sarshaeva from Russia leader among girls. 4th and 5th rounds were held today as scheduled. See all the results. 2nd and 3rd rounds were held today as scheduled. See all the results. Classic program started today together with the World Youth Championship. 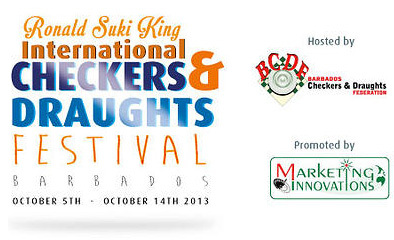 See results of the 1st round and draw of the 2nd round. Rapid are held today together with the World Youth Championship. 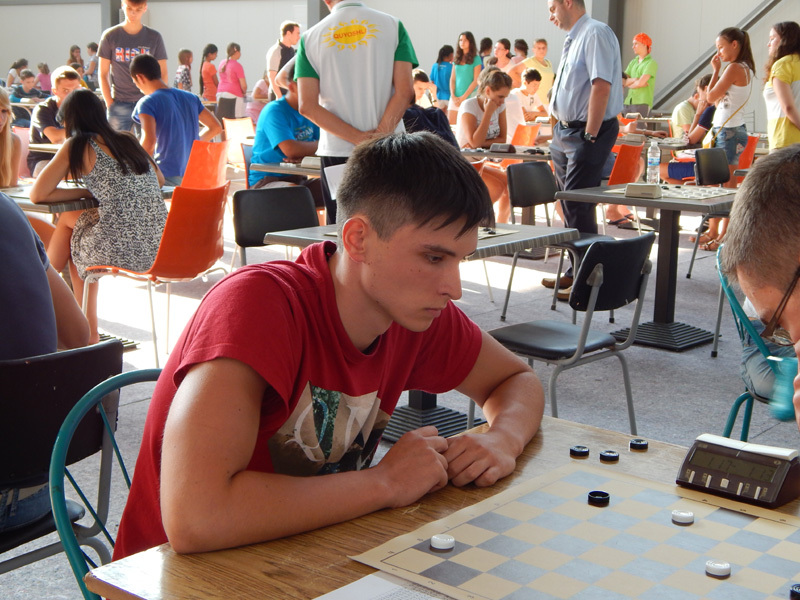 Mazur Vladyslav (Ukraine) and Sarshaeva Zhanna (Russia) became champions as well as in the blitz. Opening ceremony and Blitz was held today together with the World Youth Championship. Mazur Vladyslav (Ukraine) and Sarshaeva Zhanna (Russia) became champions. 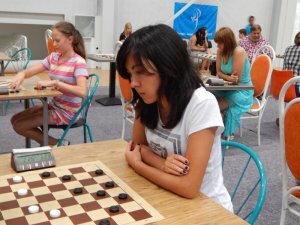 Sarshaeva Zhanna became the world champion in women 15 days ago. She confirmed the title of the strongest player of the world again and now among girls 23 and under.